For many years, we are cooperating with customers in Germany, Europe and the world. Our customers especially appreciate our consistent reliability, competence and quality. 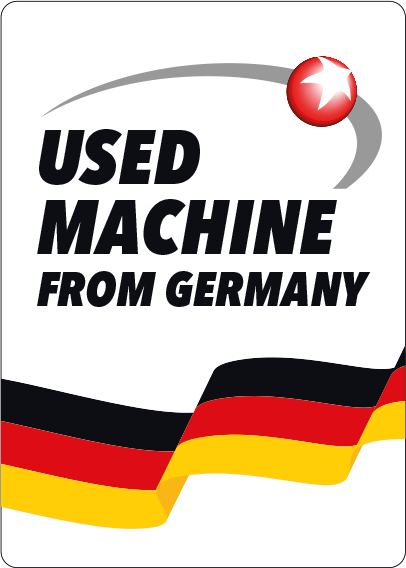 You will receive high-quality used equipment at attractive prices. We offer high availability of goods, short delivery times, thorough cleaning and a broad technical inspection of the products before dispatch. Quantity buyers are finding a reliable partner in us – we are offering large quantities on time at attractive conditions and in best quality.